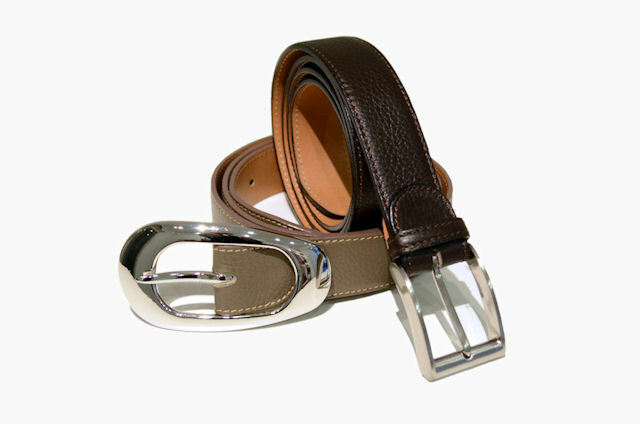 Our leather belts for men and women are handmade in Rome with choice italian leather. In order to guarantee the highest quality and durability over the course of time the belts are lined with full grain vegetable tanned leather. 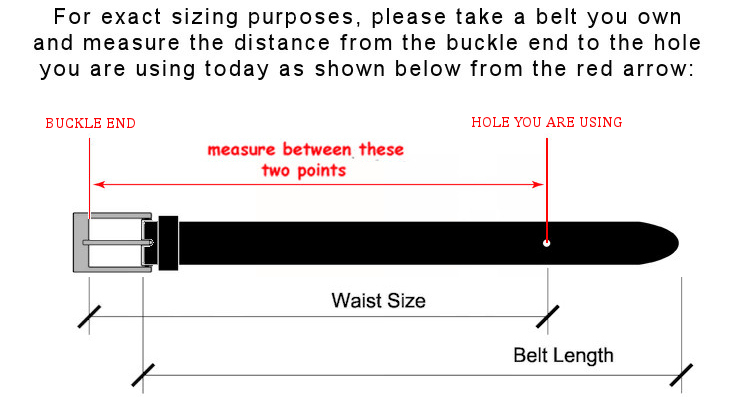 The standard length of our belts is of Cm. 120 (Inch. 47) but is possible to customize the size according to your needs following this guide and then specify the size you want in the order form, in the box "request about your order". Is also possible to order big and tall belts, to do this write us an e-mail with the size that you need and we will inform you quickly about the cost. We can also personalize the belts adding engraved initials or names.